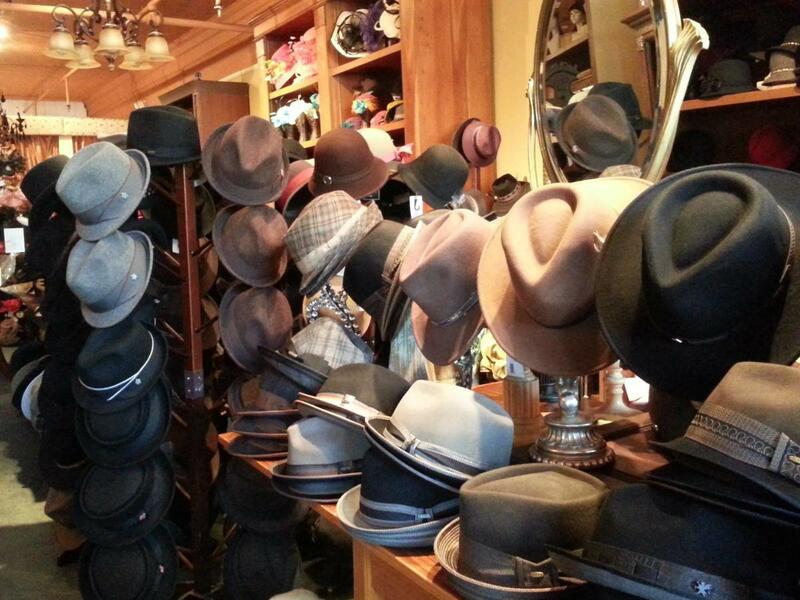 Hats, hats and more hats. 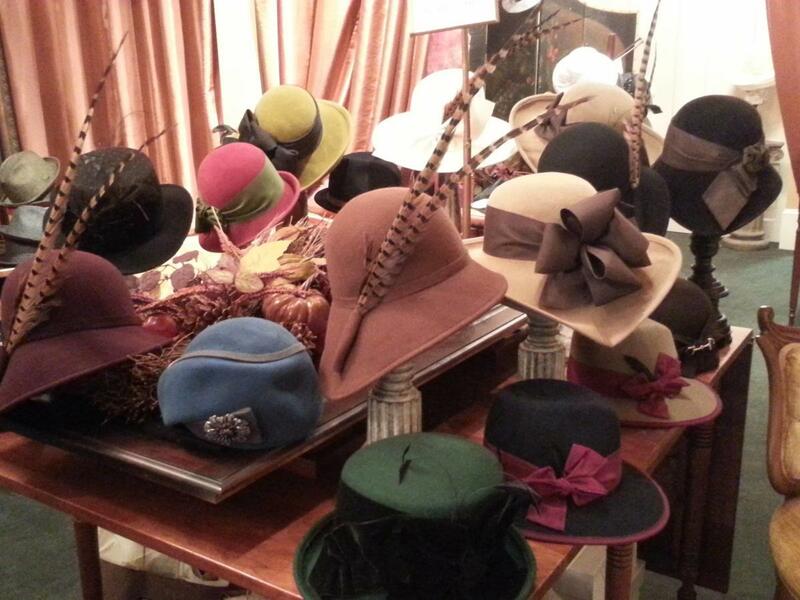 That's what you will find at Hat sational located at 510 Broadway in Saratoga Springs, New York. 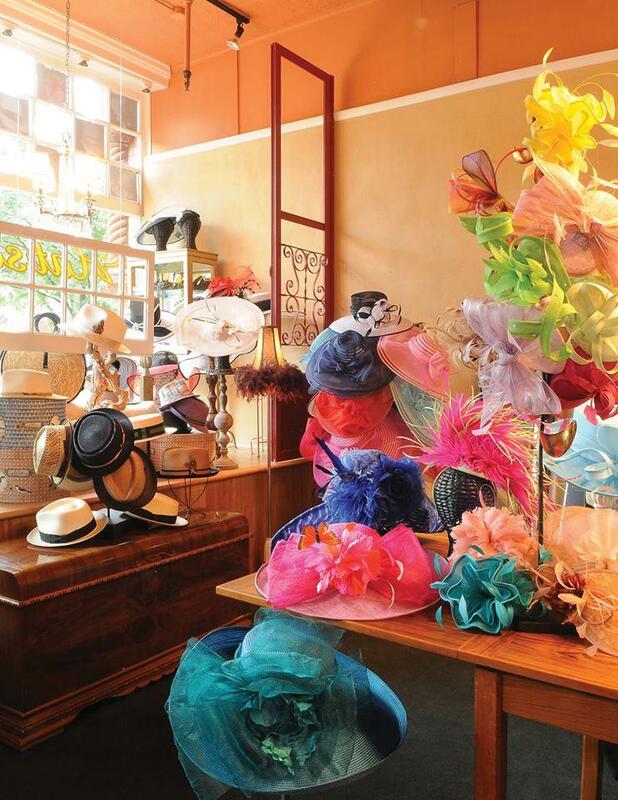 Hat sational is your one stop destination to finish your outfit. We carry high-quality merchandise that gives you the distinctive look your'e in search of. Renew your appearance with trendy accessories from our store. 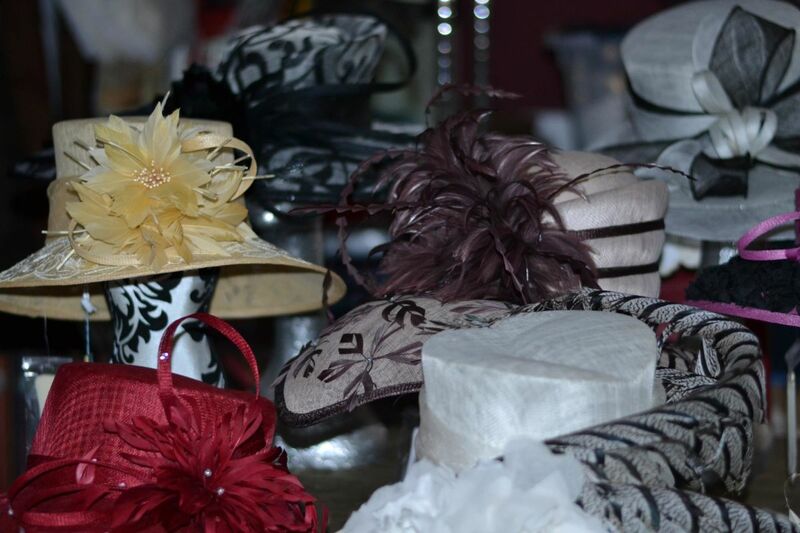 At Hat sational, we provide our customers with a wide selection of fashionable hats and accessories at the most affordable prices. We carry extensive inventory for men, women and children. 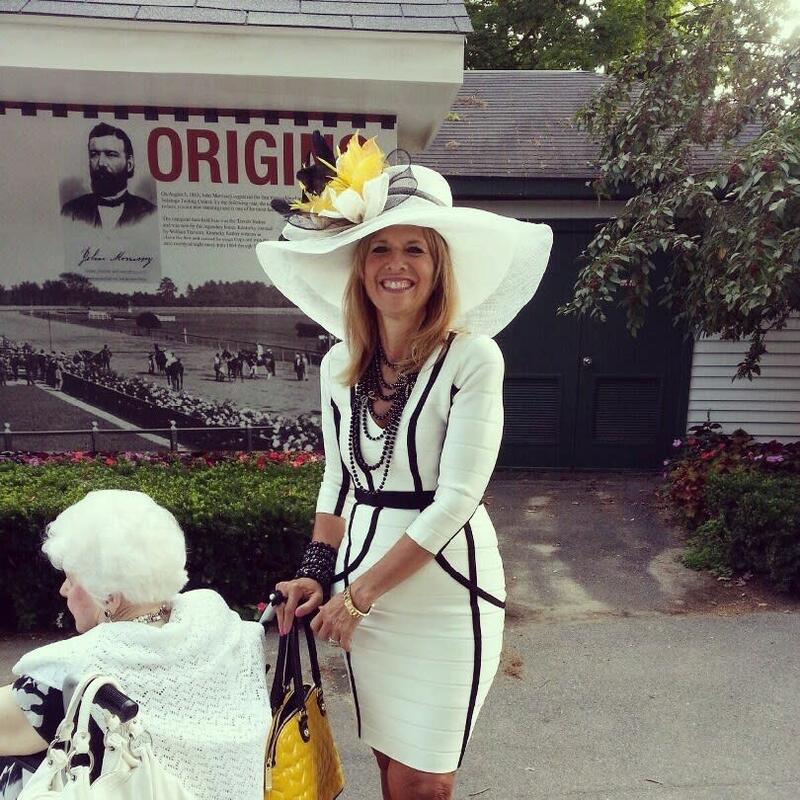 Whether you need something to wear to the track, a gala or everyday wear, you will find it here. 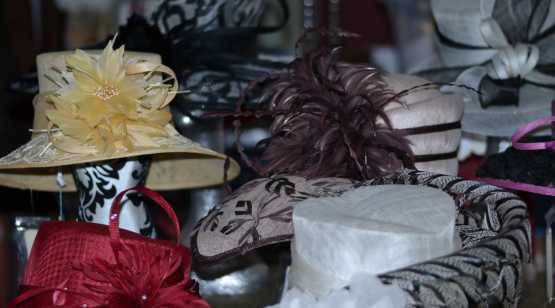 We also have all the accessories you will need to give your outfit that finished look. Our accessories also make the perfect gift for that special someone. Announcing "The O.A.K. Room"-one of a kind creations by Joyce Locks. 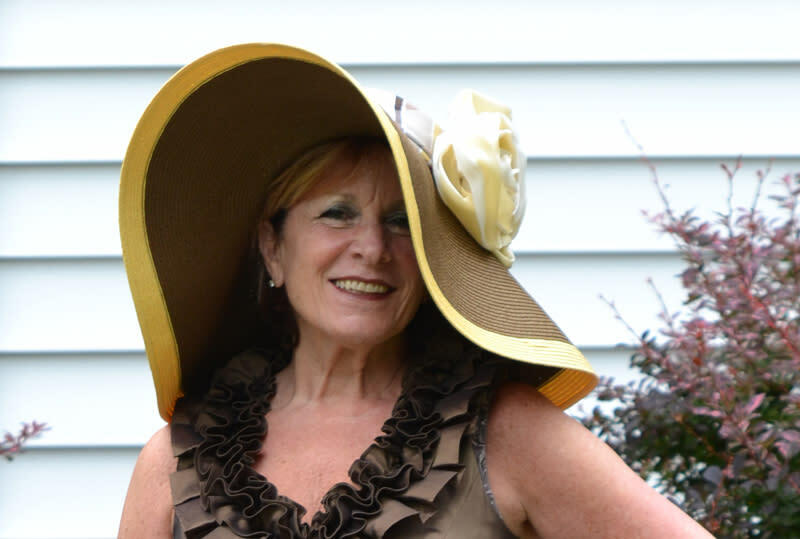 Bring your dress in and she will create a "one of a kind" hat for you. By appt. only by calling 587-1022.